We have expanded our services in the last 5 years to include major capital projects, structural beam manufacture and civil engineering. During this sustained period of growth we have increased the amount of staff dedicated to the pursuit of quality excellence. We have maintained our accreditation to ISO 9001:2008 and now have in-house weld inspectors at a number of our branches. We cultivate strong relationships with HERA, (Heavy Engineering Research Association) and SCNZ (Steel Construction New Zealand) to ensure we are at the forefront of up and coming changes to standards or legislation and to make sure our procedures and work systems consistently reflect international best practice. 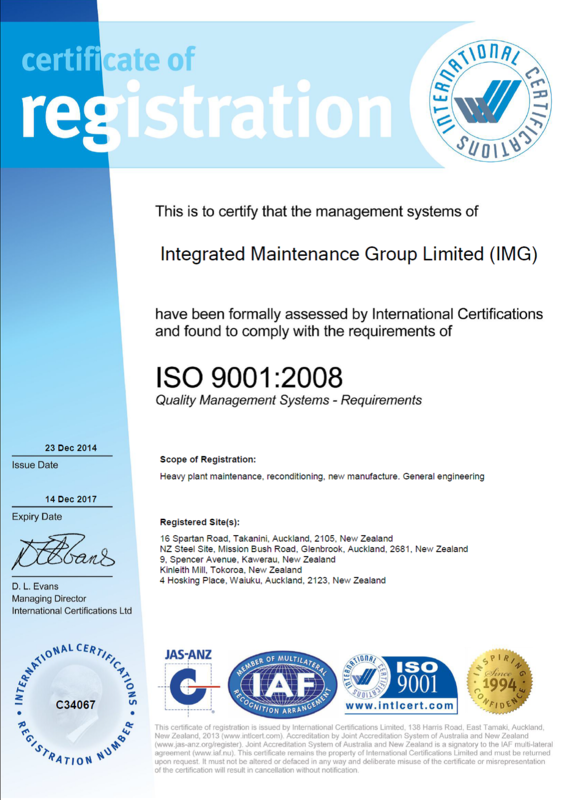 More recently IMG Structural was audited and awarded with AS/NZS ISO 3834: part 2. This led to membership in HERA & SCNZ’s Structural Fabricators Certification Scheme (SFC). 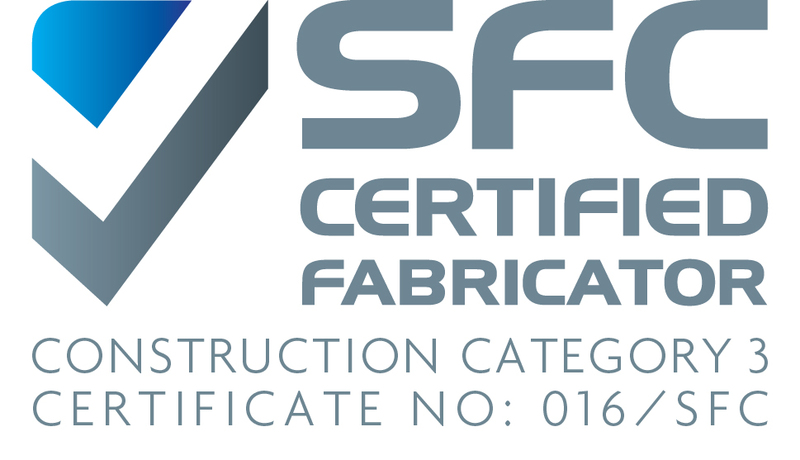 The SFC is an internationally recognised certification process that uses AS/NZS ISO 3834:part 2 as its foundation and looks to build a membership of certified quality, structural steel fabricators. Currently the SFC members account for 65% of the domestic market and it aims to promote and expand its membership for the betterment of the entire steel construction industry. ISO 9001:2008 is an internationally recognised standard that focuses on driving continuous improvement through the IMG QMS (Quality Management System). The AS/NZS ISO 3834:part 2 standard specifically focuses on the welding and fabrication of structural steel. It guides a fabricator throughout the welding process and ensures quality by focusing on material traceability, welding control and inspection at all stages of fabrication. The Structural Fabricators Certification Scheme, ensures that structural steel components manufactured in New Zealand meet and exceed international best practice by providing advice and regular third party auditing of quality process and procedures. 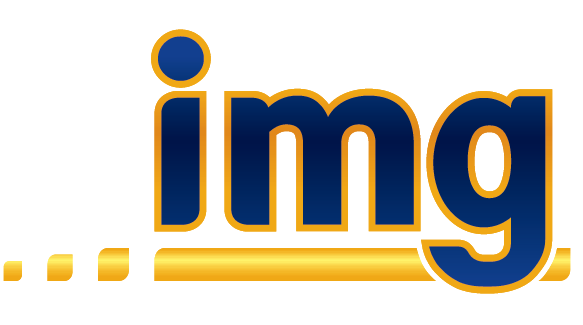 CC3 is the construction category that IMG Structural is accredited to. To find out more about the construction category’s, click here.